Eleandra Van Hooser is an unusual person. Devoutly Christian, some would also call her a mystic. She spends many hours in prayer and meditation. 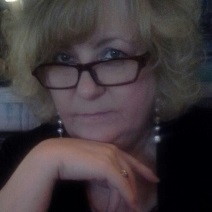 Her adventures in the spirit realm are ground breaking in both Christian and New Age circles. Born to angry parents, she has spent her life in the pursuit of peace and spiritual awareness. She leads small groups in exploring their spiritual side, developing their relationship with God, and learning to function on a higher level. 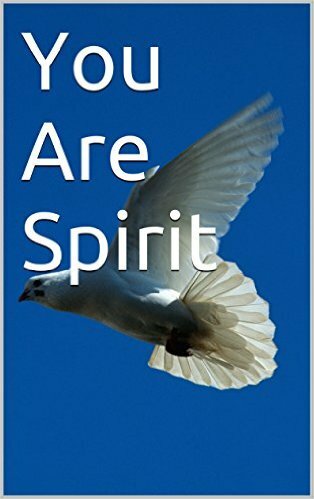 "You Are Spirit" seeks to introduce New Agers to what the Bible has to say about matters pertaining to the spirit realm. Some beliefs will be confirmed, some will be challenged. However, exploring truth is always a worthy adventure. If you are a member of the family of God, you have a covenant with Him. This is like a contract. Your part is to keep the commandments, to the best of your ability and with the help of the Holy Spirit. His part is to keep the promises. 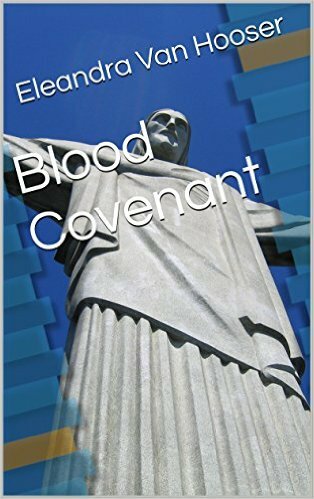 This book seeks to examine how to put this covenant to work in our lives. We can live the best life possible because that's what He wants for us.